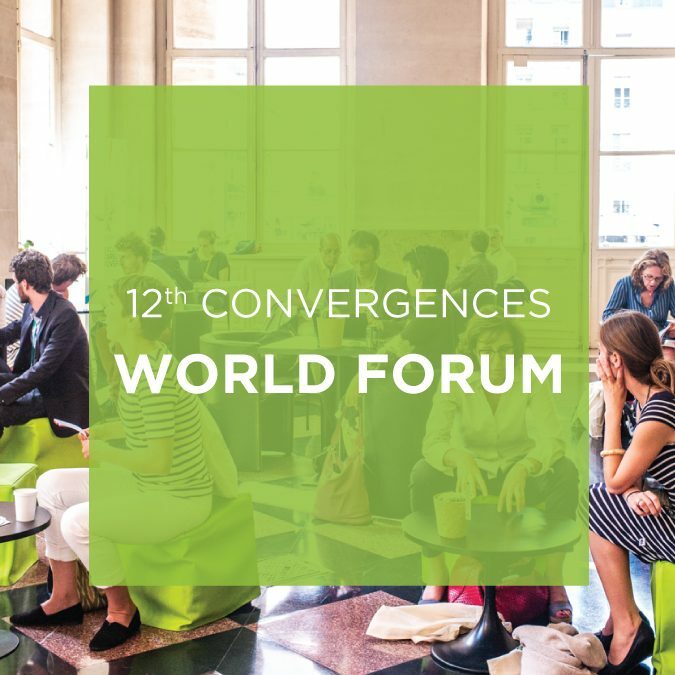 How about proposing a workshop or conference at the next Convergences World Forum? By co-organising a session, share and enhance your experiences, expertise and tools with a professional audience from all sectors. 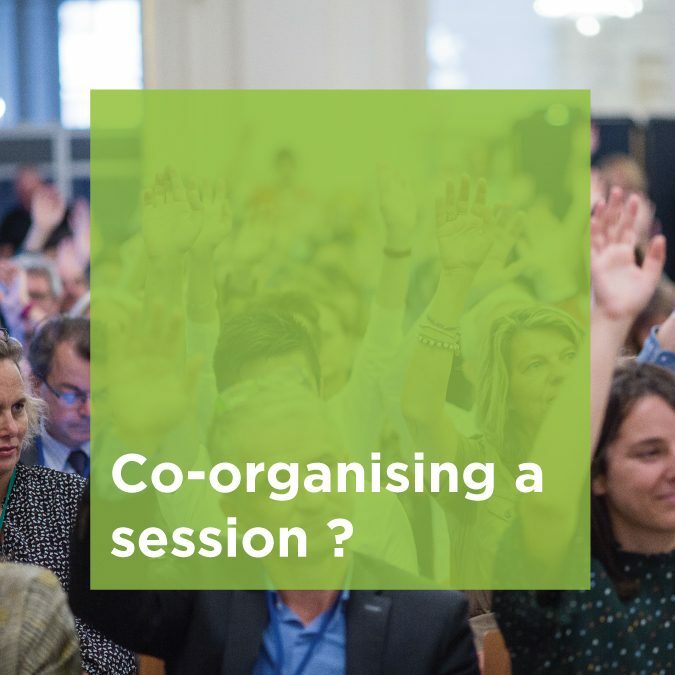 In line with the multi-stakeholders spirit of the Forum, co-organisations have a crucial role as they are the result of a close collaboration between the co-organisers and Convergences. You want more information on the 2018 edition “Make Society, Make Tomorrow”? Download the programme.